There was an issue in the 1.5 version of Corona which caused this when rendering scenes created with Corona 1.4 or older. Solution: use the 1.5.1 hotfix version of Corona, where this problem is automatically detected and can be easily fixed. 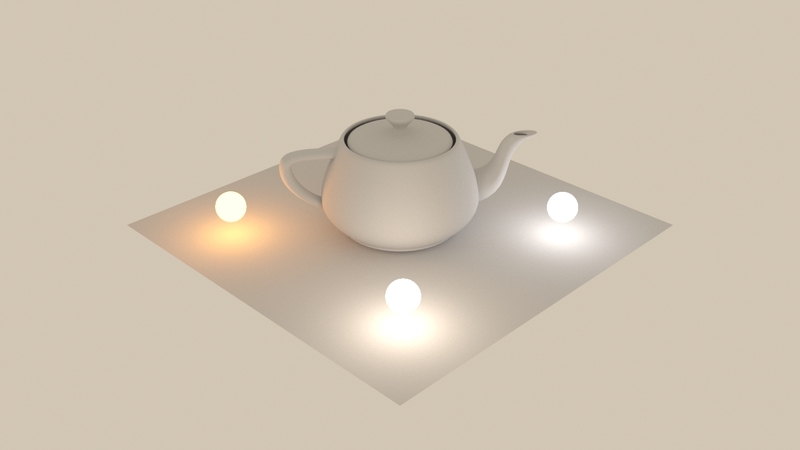 To learn more, see: This scene was saved in Corona 1.5 that had wrong order of color mapping operations, resulting in unexpected color temperature behavior (blue tint). You should switch to the new order and save to get more expected behavior.